Facebook has had conversations with large banks about getting access to their customers' data for new features, the Wall Street Journal reports. 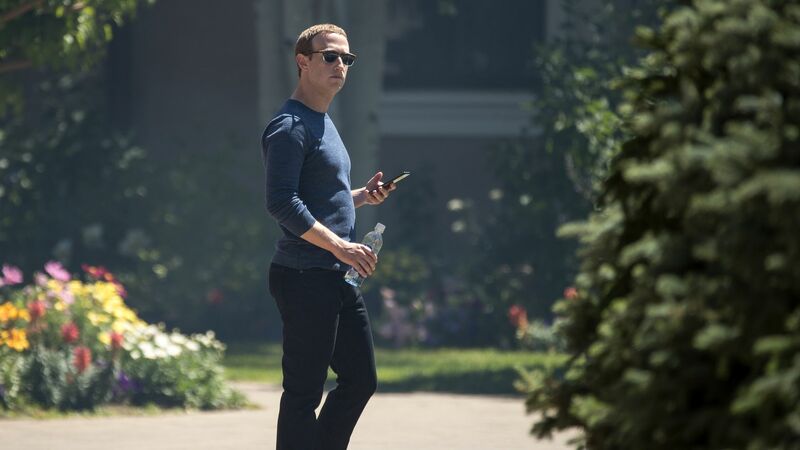 Why it matters: Facebook's recent privacy controversies may collide with its attempts to keep users engaged, and the Journal reported that one of the banks had exited conversations with the company over privacy questions. A Facebook spokesperson told the newspaper that it doesn't "use purchase data from banks or credit card companies for ads." What they're saying: "A recent Wall Street Journal story implies incorrectly that we are actively asking financial services companies for financial transaction data — this is not true," said a Facebook spokesperson in an email, adding that any "account linking" requires a user's consent. "We're not using this information beyond enabling these types of experiences — not for advertising or anything else." Editor's note: This post has been updated with additional comment from Facebook.